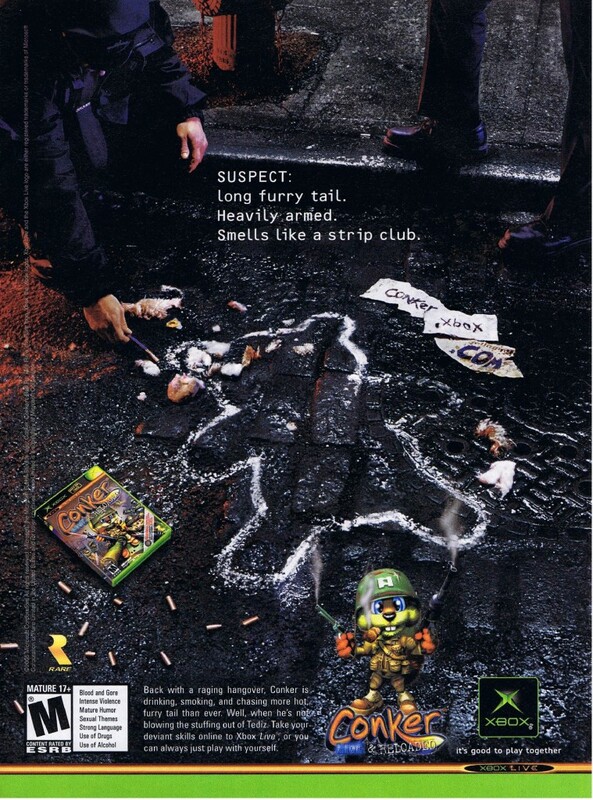 Conker: Live and Reloaded is a fantastic remake of the late N64 era release Conker’s Bad Fur Day, but it wasn’t particularly well received at the time. The reason? People expected big things out of Microsoft’s purchase of Rare in 2002, and they got precisely two games on the original Xbox, the maligned Grabbed by the Ghoulies and a remake. It’s one of the best looking games on the Xbox by far. 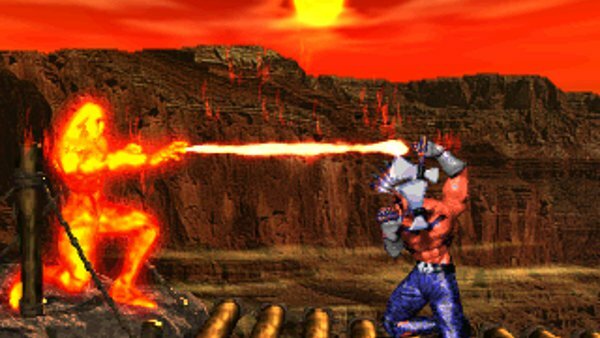 Rare’s visually groundbreaking fighting game series Killer Instinct will be returning later this year on the Xbox One. Development duties have shifted from Britain to America with Double Helix leading production efforts on the title. 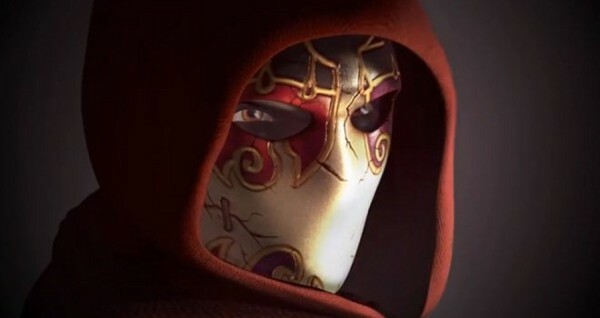 Little has been confirmed at this stage beyond the inclusion of Jago, Sabrewulf, Glacius and a 2013 release date. 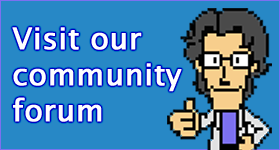 Remember when Microsoft used to make games? 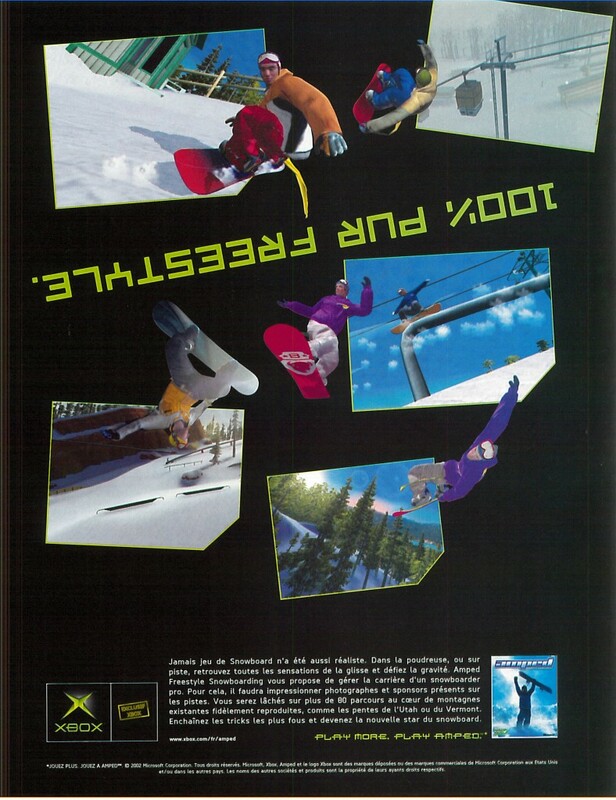 I’m hard on Microsoft’s initial first party offerings for the Xbox, but Amped: Freestyle Snowboarding was one of the few good things Microsoft put out. Amped has a massive soundtrack and custom soundtrack support, near-instant loading of its massive game world, and most importantly, some pretty neat snowboarding action. 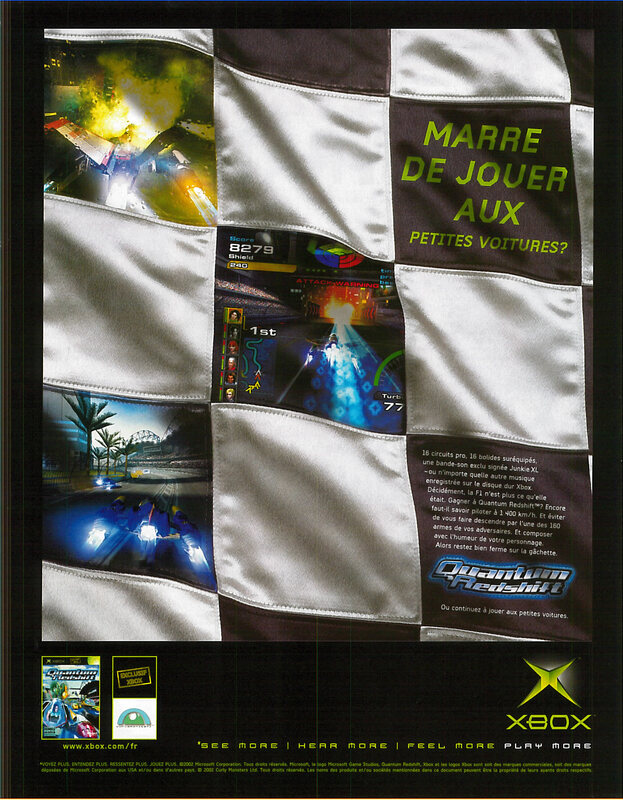 Quantum Redshift was basically Microsoft’s attempt at taking on F-Zero and Wipeout. It’s pretty consistent in quality with the rest of Microsoft’s early non-Halo first party Xbox efforts. The original Halo is still far and away the best entry in the series. 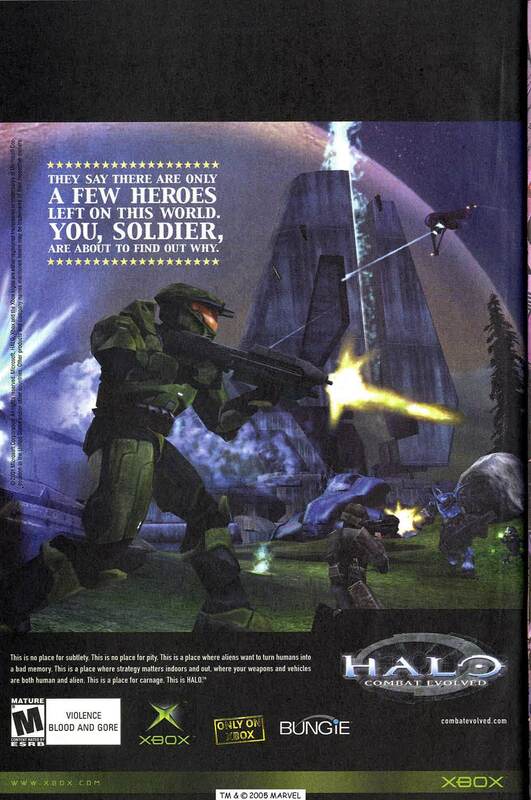 Originally intended to be a real-time strategy game for the Mac, Halo underwent a huge number of changes during its development. The purchase of Halo and Bungie proved to be the boost Microsoft needed to get the Xbox console off the ground. 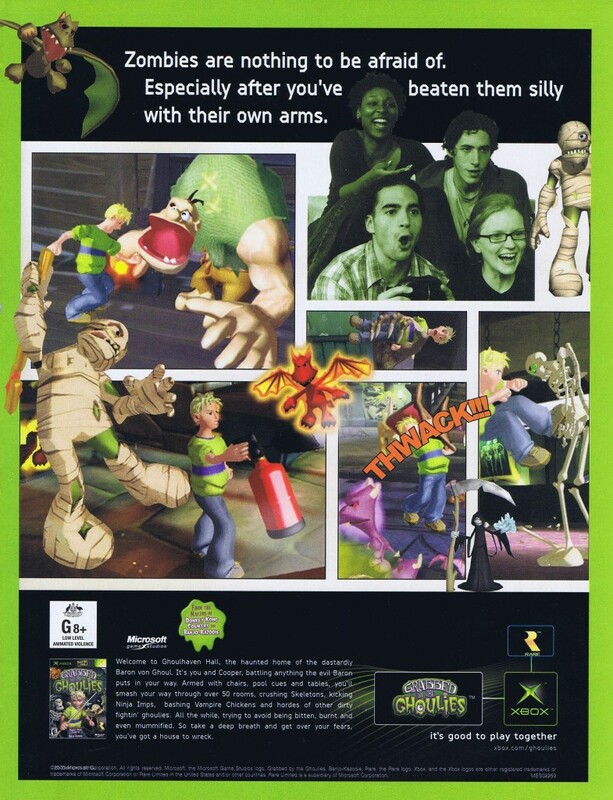 Grabbed by the Ghoulies was Rare’s first after joining the Microsoft fold. Expectations were high for Rare under Microsoft, but Ghoulies, a title ported quickly from the GameCube to the Xbox, didn’t resonate with fans, who were waiting for sequels to big time Rare hits like Perfect Dark and Banjo-Kazooie. 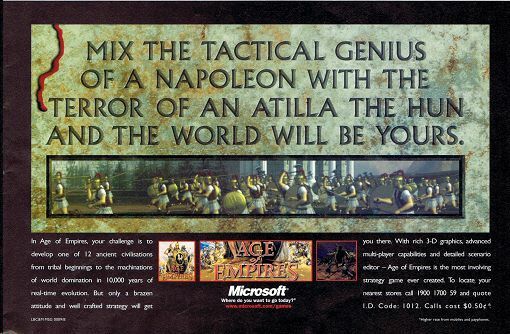 Age of Empires was a fantastic real time strategy game that came from one of Microsoft’s many pushes to get people to play games on Windows. 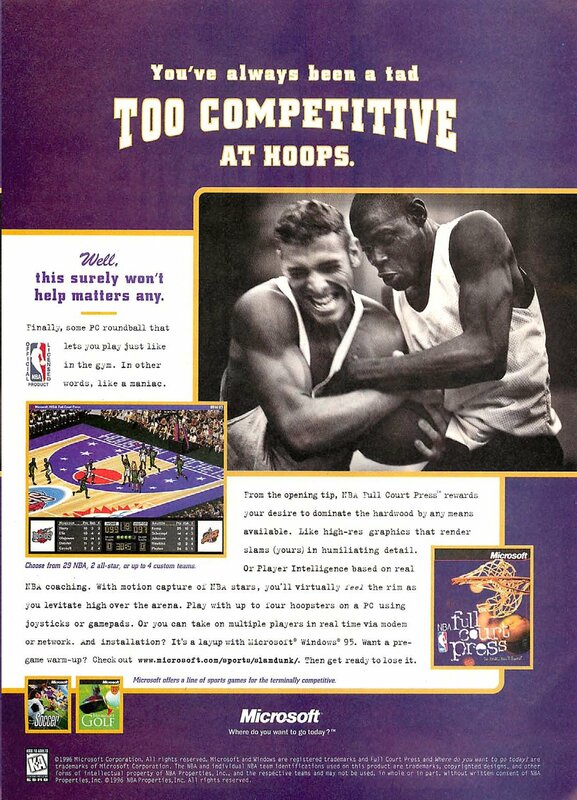 Most would argue that the second game in the series is the real gem, though.